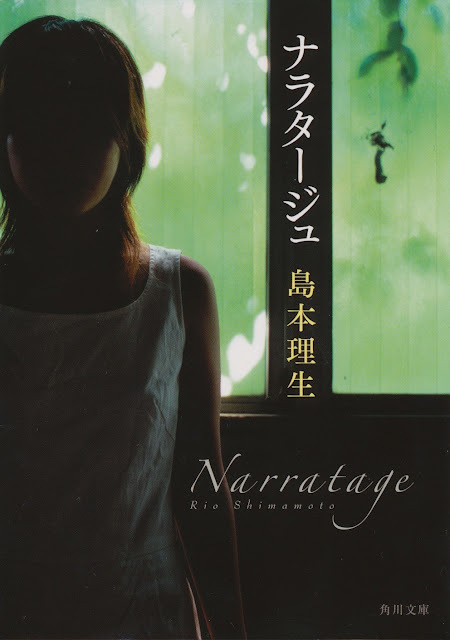 [NEWS] Jun protagonizará nueva película "Narratage" con Arimura Kasumi el próximo año ~ . Jun: I want to show that same degree of pureness and pain (through this movie. People can be different in their ways of feeling & accepting love but I believe we all share that moment when it moves our hearts. Jun's role is Hayama Takashi. Kasumi's Kudo Izumi. 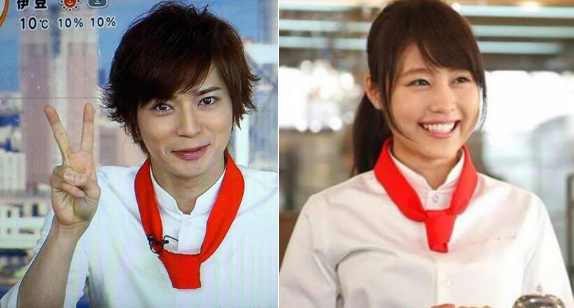 I am more interested as to who will play Jun's wife in the movie. Yes people, Jun's character is married here. 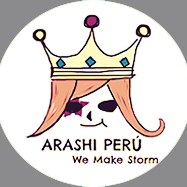 There's another character I am interested in: Ohno Reiji. He's the abusive kareshi of Izumi. Los periódicos japoneses fueron los primeros en confirmar el rumor y compartir la noticia. Algunos resaltaron que Jun y Arimura Kasumi tendrán una "bed scene" (escena en la cama) en la película. Ambos actores se llevan 10 años de diferencia.